It is only a matter of time now. They cannot be too far away. For now there is only an almost serene stillness; the proverbial calm before the storm; but in a few moments they will be upon me. I am the only one to have made it this far but suddenly I am awash with dismay and regret for my instinctual efforts. I am almost out of ammo. If there is anything worse than death that the mind’s eye can conjure then it is surely facing death alone. Alone and swallowed whole by an indifferent darkness a thousand miles from home. I childishly wish it were all a fantastic and twisted dream, one that would soon draw to a close and take me back to the safety of somewhere far, far away, but it only sharpens the dull ache in my stomach. My mind screams in wretched, tortured agony as the obvious and inevitable churns over and over in my brain. I’m finished. I can’t possibly survive this. No ammunition. No comrades. I have nothing but an exhausted shotgun, a combat knife and a broken mind. Maybe I should just kill myself now? I just sit aimlessly on the cold metal deck, trembling with dread at the anticipation of what comes next. I try to focus on the current situation, but my mind keeps falling victim to escapism, drifting to the fantasy of what could have been. I shouldn’t even be here. The fact that it took conscious and most deliberate effort on my part to find myself in this position is haunting. I should be filling out forms behind the safety of a desk. But here I am, lost and alone in the terrifying cold depths of unknown space, because I couldn’t let her go. As I find myself thinking about her, I almost forget that she’s gone. The pillar of my world, the very source of my being, the basis for every decision, hope, dream and aspiration for as far back as I could remember. She dropped pretty early back. Her helmeted head and spine ripped from her body and tossed aside like mere foliage. Her slender, heavily armoured body crumpling as the gory, exposed stump of her neck jetted large gouts of thick crimson blood into the air under the illuminative flash of a Grenade round. The stars are shining brightly in the dark sky. I think I can vaguely see Earth from where I sit, through the eight inch thick glass. How insignificant we are, mere grains of sand in an infinite wasteland. 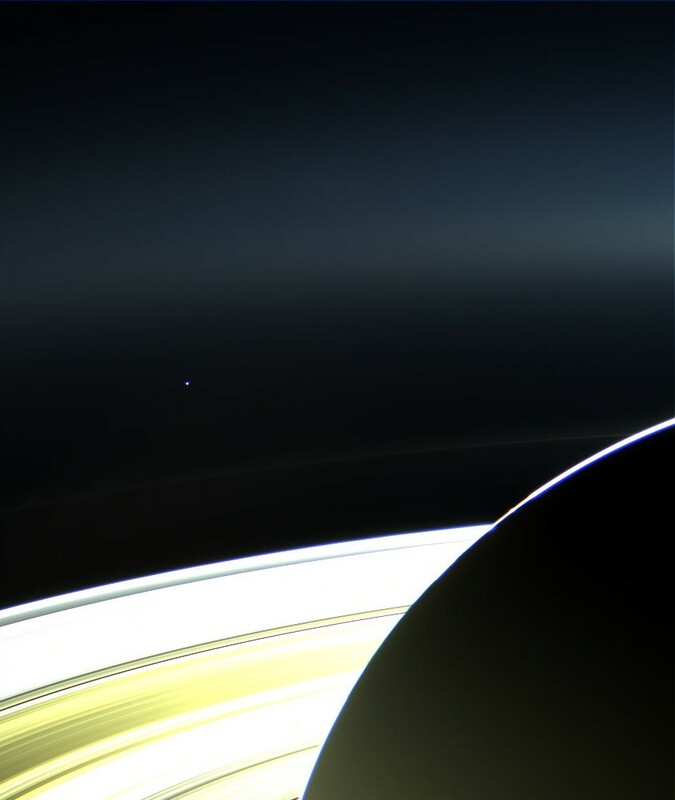 How absurdly and unfortunately insignificant we are. Here I am staring into the jaws of death, and I mean nothing. I know I am going to die. It is inevitable, but yet it is hard to truly accept it. I start to wonder again if I should just shoot myself but it just seems like a bit of an indulgent fantasy. Strangely, they are almost lucky, those fallen comrades. Their part in all of this is over. They are gone, but I am still here, and not entirely sure I’m all the more grateful for the extra stay of life I’ve selfishly carved out for myself. I ran. I left them all to die and I ran, leaving the gunfire and screams behind me. I am still here. There is nowhere left to run to. The shuttle was deserted, decorated only with the shredded remains of the pilot strewn across the cockpit and a scattering of teeth across the gore soaked deck. The life support HUD shows harsh red flat lines for each of the seven marines assigned to crew. The co-pilot’s pale yellow vitals ebb steadily downwards. I know they are keeping him alive intentionally. Primarily plant eating creatures, most likely, the preliminary report estimated, with non-threatening carnivorous elements. A faint, hollow screech drifts on the breeze. It sends a chill down my spine. For an eternal moment, there is nothing. I swallow hard and close my eyes. The air suddenly fills with innumerable piercing screeches of variable frequencies, much closer this time. They’re communicating. They’ve found me. My motion tracker hangs uselessly from my vest, shattered, but I know what it would tell me. I am surprisingly calm. I stare into the darkness, slowly removing the last of my high explosive shells from my perforated combat vest. Seven shells – a shell for every man down. I feed them slowly into the shotgun. I hesitate at the last one, rolling it around in my fingers. The duality of this particular shell is not lost on me. This shell is for Sarah. It could also be for me. I push it in and pause for a few seconds before racking a round into the chamber. No more screeching, but they are close enough now that I can hear their elongated limbs dragging across the sandy ground, teeth chattering together mechanically as they come hungrily for me. I rack the shotgun and there is a distinctive and slightly reassuring heavy metallic clink as it cycles. There are more than seven of them, I’m sure.